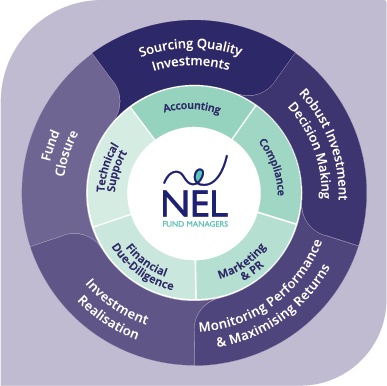 NEL holds an established reputation for high-quality management of investor funds set against a demonstrable track record of successful delivery, often to suit unique circumstances. 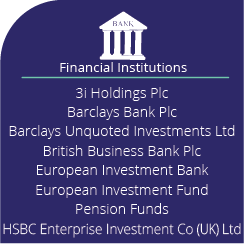 Since 1989, we’ve successfully managed and closed 13 investment funds with a value totalling over £95 million. 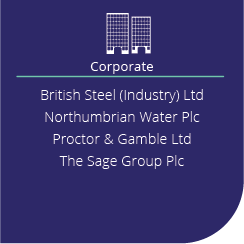 Our specialism is achieving impact for investors through sourcing and investing in high growth SMEs through a range of debt, equity and mezzanine instruments. 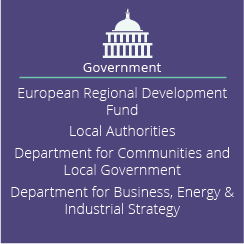 The success of NEL’s fund management strategy is founded on our continued ability to combine both private and public sector sourced funding, and then leveraging on these funds to ensure maximised economic impact. If you’d like to speak to us about our fund management services, please contact Yvonne Gale on 0345 369 7007.